If you have visited this site before, you'd know I love what Samsung is doing with DeX. Consumers do not understand why phones are getting more expensive. That's because most do not investigate or care about the cost to basically downsize a computer into your pocket. I really believe a budget spec device with a great camera would really do well in the market... anyways this article is about much more. Linux has landed on DeX!! 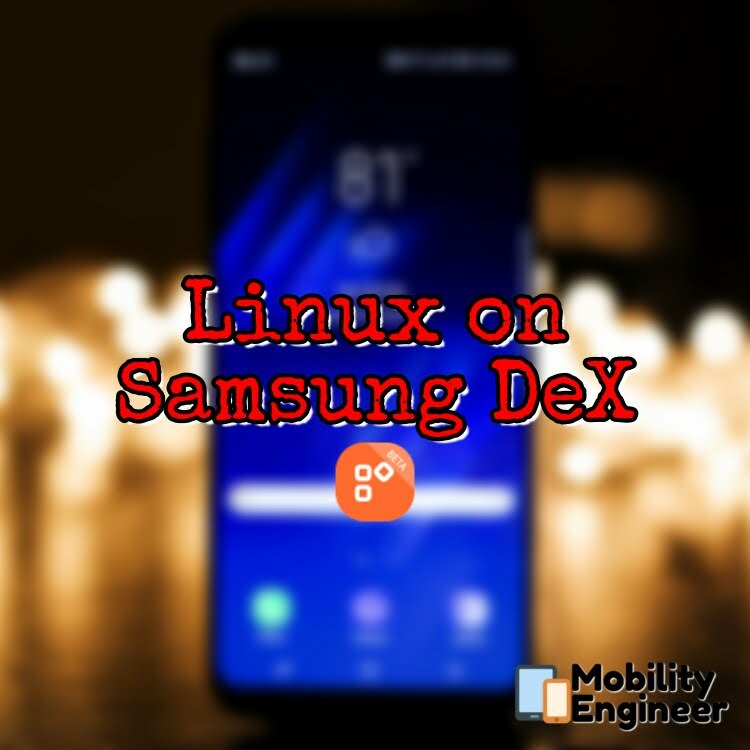 Samsung, working with Ubuntu, is currently testing porting Linux on DeX. As of right now, this NOT is a full version of the Ubuntu, just a beta of an official fork. Do not confuse this project with Ubuntu Touch (Ubuntu answer to iOS and Android that was created for any device with a touchscreen). Here is how it works. You need to install the Linux on DeX app on your device, once the app is installed a secure container will be created and you can add an Ubuntu Linux image on container to run it. Enjoy a PC-like development experience with your mobile devices and Samsung DeX. Turn any place into a workplace. I'm excited about DeX because I truly believe it will revolutionize the enterprise and virtual workforce. Gone are the days are needing to supply a phone and laptop, and losing one or both devices. UPDATE: Here is another video, a commenter pointed out the seconds in the clock in the upper right-hand side seems to have been sped up a bit.